NiXEN reinforces its investment team and announces the arrival of Steven Barrois as an Associate. 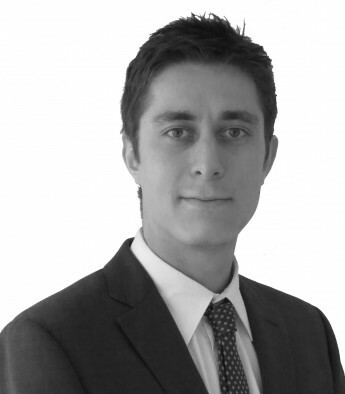 Graduated from Centrale Supélec Scholl and the Imperial College of London, Steven Barrois started its career in the Transaction Services Department of EY in 2013. In 2015, he was promoted as a Senior Consultant in this department where he intervened on buy-side and sell-side financial due diligences.